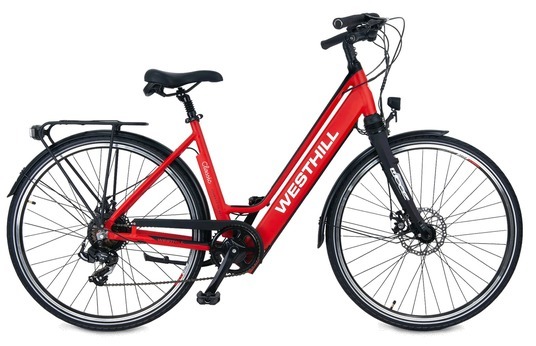 The West Hill Classic step through bike with built in battery providing perfect weight distribution and unrivalled balance. Stylish simplicity at its best. 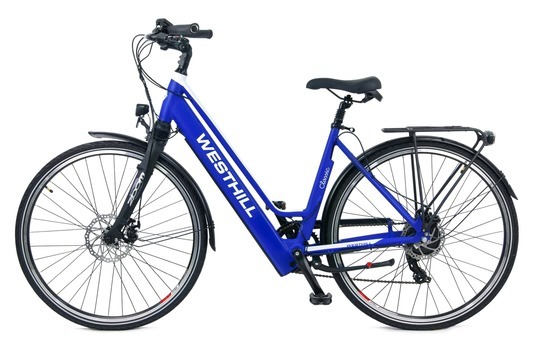 Available in two colour variations. 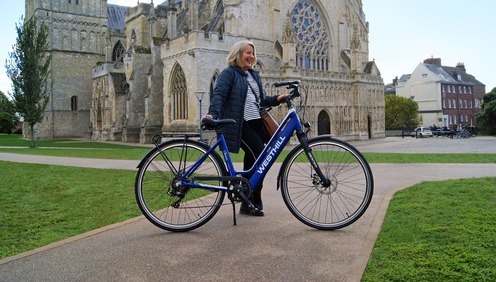 A traditional step through bike with built in battery providing perfect weight distribution, and unrivalled balance. The aesthetic behind our design is stylish simplicity at its best. The Classic is appealingly traditional whilst offering maximum comfort. Guaranteed to get you from A to B without breaking a sweat. Packed with a high performance (40nm) hub motor you can take on any challenge. The pinnacle of comfort and practicality. 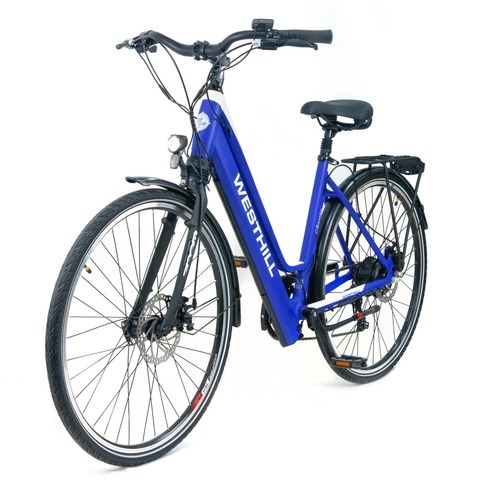 Great for leisurely rides and daily trips. Why be obvious when you can be Classic?